Pakistani Taliban leader Mullah Fazlullah was killed in a U.S. airstrike near the border with Afghanistan on Thursday, a senior Afghan Defence Ministry official told Reuters on Friday. Pakistani Taliban leader Mullah Fazlullah has been killed in a U.S.-Afghan airstrike in Afghanistan, a senior Afghan Defence Ministry official said on Friday. An official at the NATO-led Resolute Support mission confirmed Fazlullah was killed on Thursday. The U.S. military said in Washington on Thursday it had carried out a strike aimed at a senior militant figure in the eastern Afghan province of Kunar, which is on the Pakistani border, and one U.S. official said the target was believed to be Fazlullah. 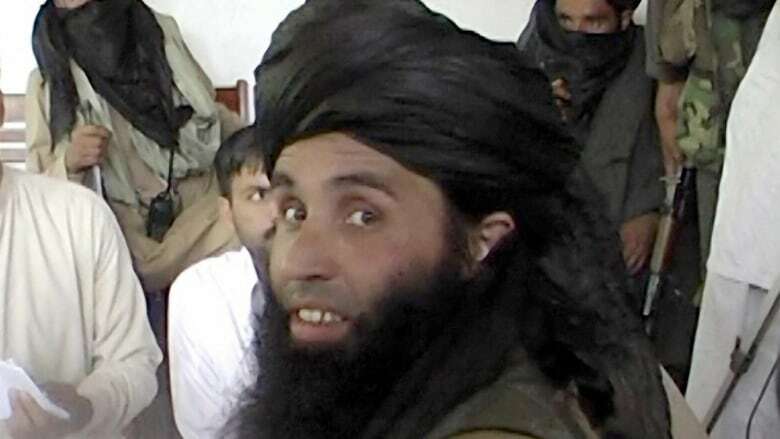 "I confirm that Mullah Fazlullah, leader of the Pakistani Taliban, has been killed in an joint air operation in the border area of Marawera district of Kunar province," Mohammad Radmanish of the Afghan Defence Ministry told Reuters. He said the airstrike was carried out at about 9 a.m. on Thursday. U.S. Forces-Afghanistan spokesperson Lt.-Col. Martin O'Donnell said U.S. forces conducted a "counterterrorism strike" that targeted "a senior leader of a designated terrorist organization." "U.S. Forces-Afghanistan and NATO-led Resolute Support forces continue to adhere to ... Afghanistan's unilateral ceasefire with the Afghan Taliban," O'Donnell said. "We hope this pause leads to dialogue and progress on reconciliation and a lasting end to hostilities," O'Donnell added. Afghan President Ashraf Ghani announced a ceasefire lasting until June 20, but on Friday suggested it could be extended. Fazlullah's death could ease strained ties between Islamabad and Washington even as Afghanistan observes an unprecedented three-day ceasefire with the larger Afghan Taliban. Pakistan is considered key to persuading Afghan Taliban leaders, who Washington believes shelter on Pakistani soil, to open negotiations to end the 17-year-old war in Afghanistan. In March, the United States offered a $5-million US reward for information on Fazlullah. "We have been hearing since early Friday that our Emir was martyred along with four other militant commanders in Marawar area of Kunar. They were staying at a house when a drone fired missiles and martyred them," said Taliban member Maulvi Abdur Rasheed. Fazlullah emerged as an Islamist leader in the Swat Valley, northwest of the Pakistani capital of Islamabad, more than a decade ago. He was known as Mullah Radio for his fiery broadcasts. 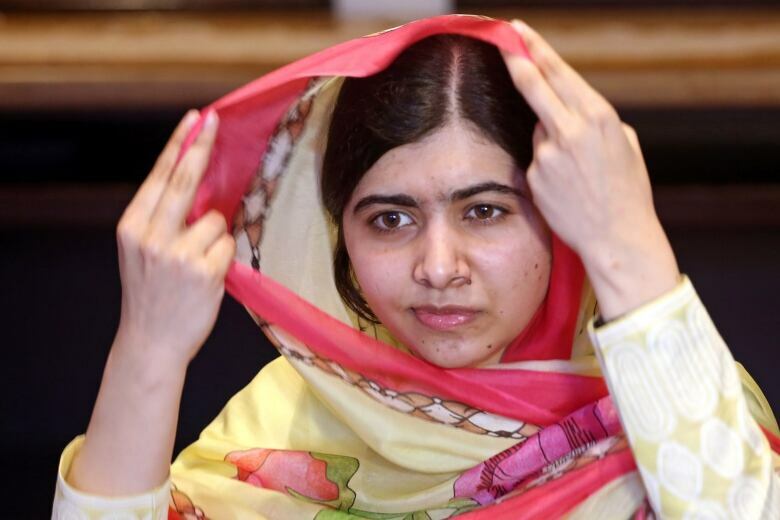 He is also believed to have ordered the 2012 shooting of then 15-year-old Yousafzai over her advocacy of girls' education. The Pakistani Taliban have waged a decade-long insurgency seeking to establish a harsh interpretation of Islamic rule, but most of their fighters have now fled to Afghanistan. Washington and Kabul accuse Pakistan of harbouring Afghan Taliban and the allied Haqqani network, something Islamabad denies. Islamabad says the Pakistani Taliban maintain sanctuaries in Afghanistan.